HeHeHe ... go Hibird! 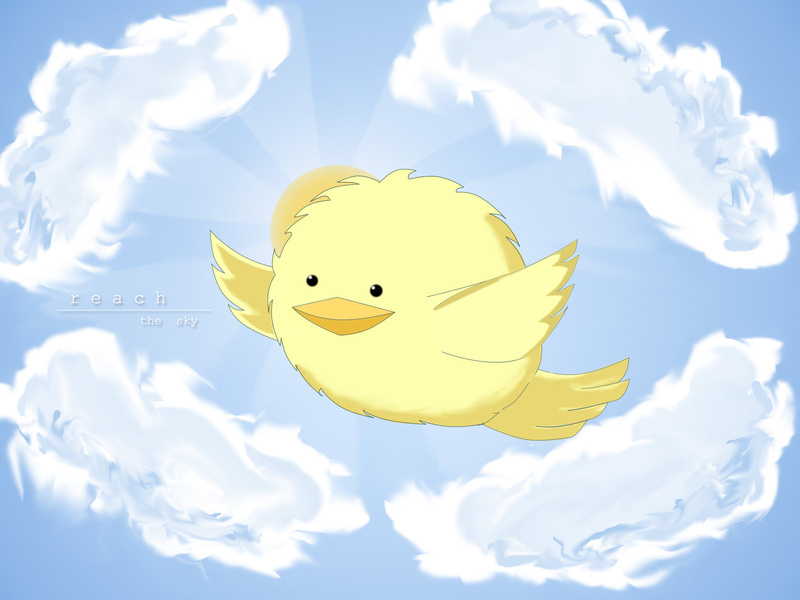 I love the bird, it looks so cute and fluffy. The background is simple but then again it's still a nice wallpaper. :) It doesn't necessarily need intricate and elaborate backgrounds. Thanks so much for sharing! Hibird is so cute...good job!